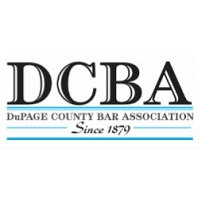 County Court Reporters, Inc. was established in 1980 and is the oldest and largest reporting agency in DuPage County. We pride ourselves on our excellent service, our professional staff and the ability to provide the most knowledgeable and experienced court reporters available. 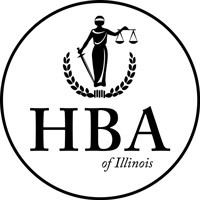 Our agency has been able to grow and continue to expand over the past 30 years due to its commitment to excellence, its ability to adapt to the ever-changing technological advances within the industry, and the continually-changing requirements of the legal profession. 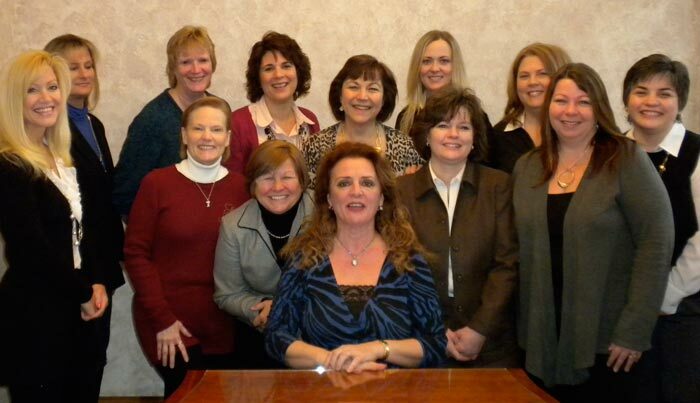 At County Court Reporters, Inc, you are the most important part of our organization. Counties Served: Cook County, DuPage County, Grundy County, Kane County, Kendall County, Lake County, McHenry County, Will County. Fill out our short form to schedule a reporter now. Order transcript quickly and easily.